In a world where the retail and commerce business has evolved over time. Whether we talk of a pair of sunglasses or any service buyers, have numerous choices to choose from, and sellers can reach to a broader range of buyers which is accomplished through Marketplace website. But on the Marketplace Website, often comes the scene where the seller gets difficulty in managing the product, orders, and sales. 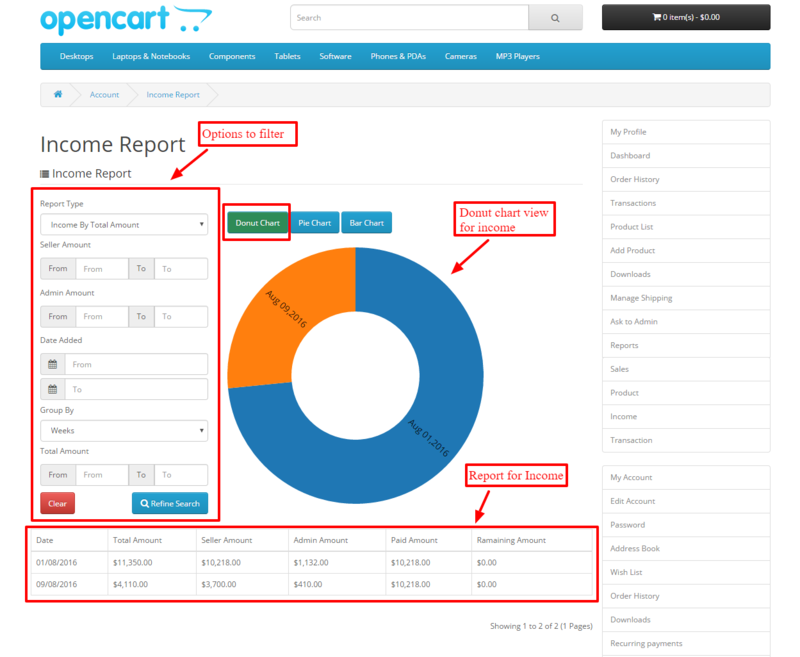 This can be resolved with ease through the Marketplace Report System module as it will allow the seller to see reports for the sales, products, income, and transactions graphically in Marketplace. 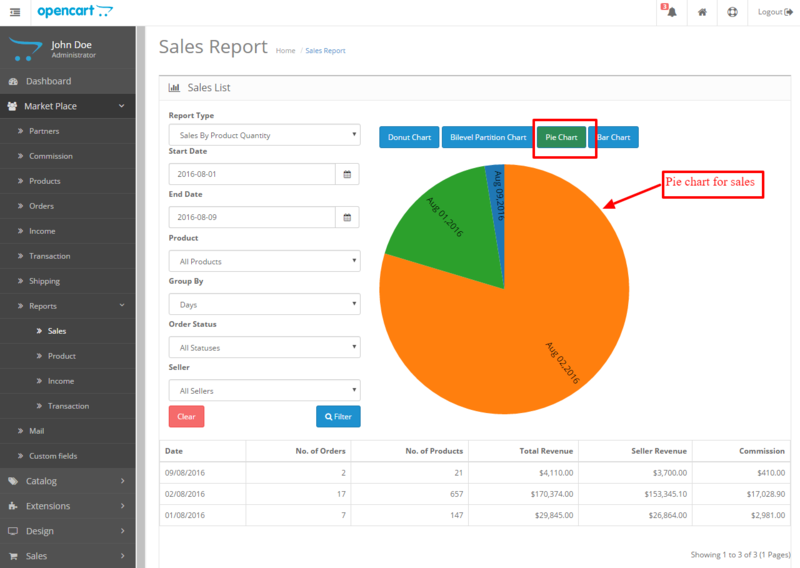 We all know generating new financial reports for the sales and orders can often be a tricky task to accomplish. The task is not only difficult but also can be a time-consuming process. 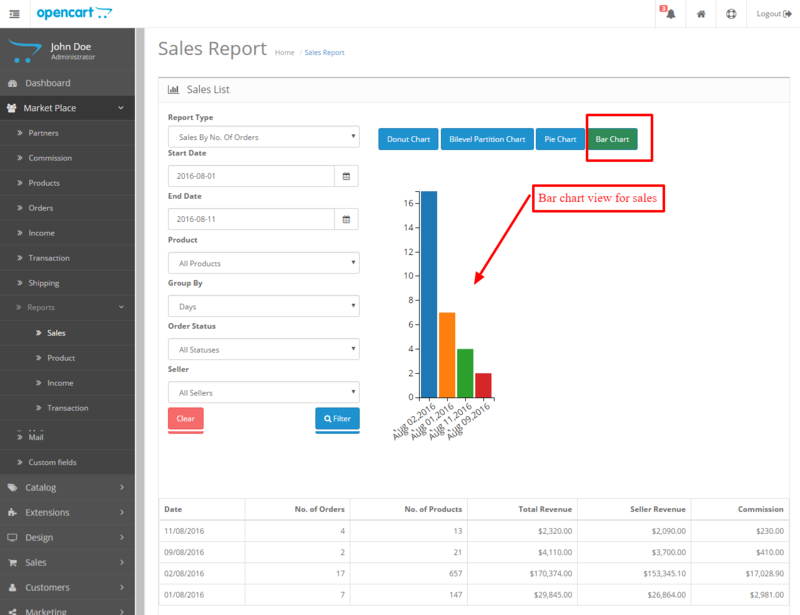 With this module, the sellers can manage the reports for their respective products, orders, and sales pretty easily thus saving time. 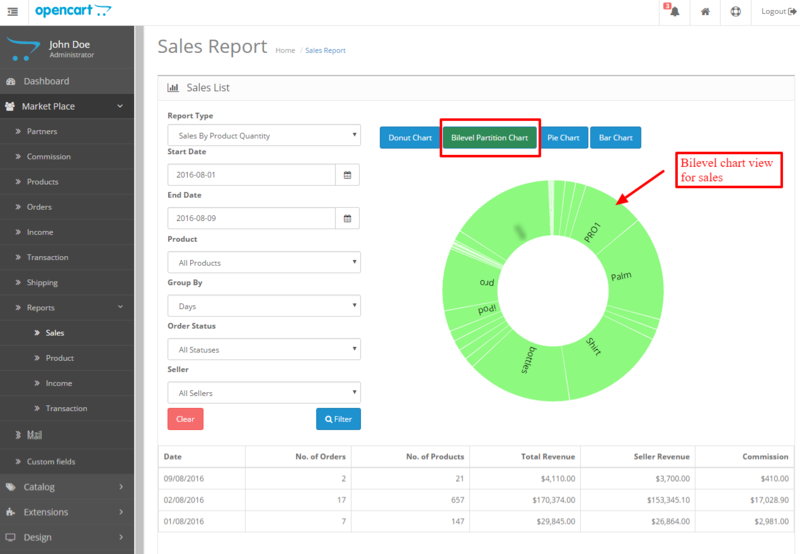 In addition to saving time, the Marketplace Report system even helps in saving sellers from hiring Financial Analysts for creating reports. This helps the seller in saving money and reduces the workload over them. In a Marketplace Website, where multiple suppliers sell the same products. There is an ultra-high competitive environment, so to be productive the seller needs to be updated regarding the products selling rate for different products. Emphasis on the buyer’s needs should be placed in order to distinguish oneself from the other sellers. 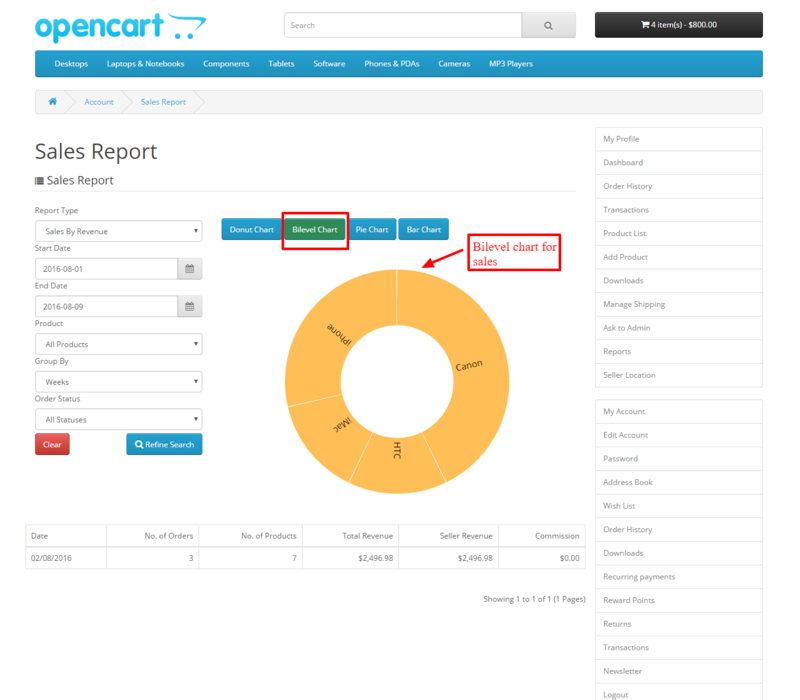 In order to achieve the following, the store owner can incorporate marketplace report system which will leverage the sellers to analyze their growth and plan accordingly. 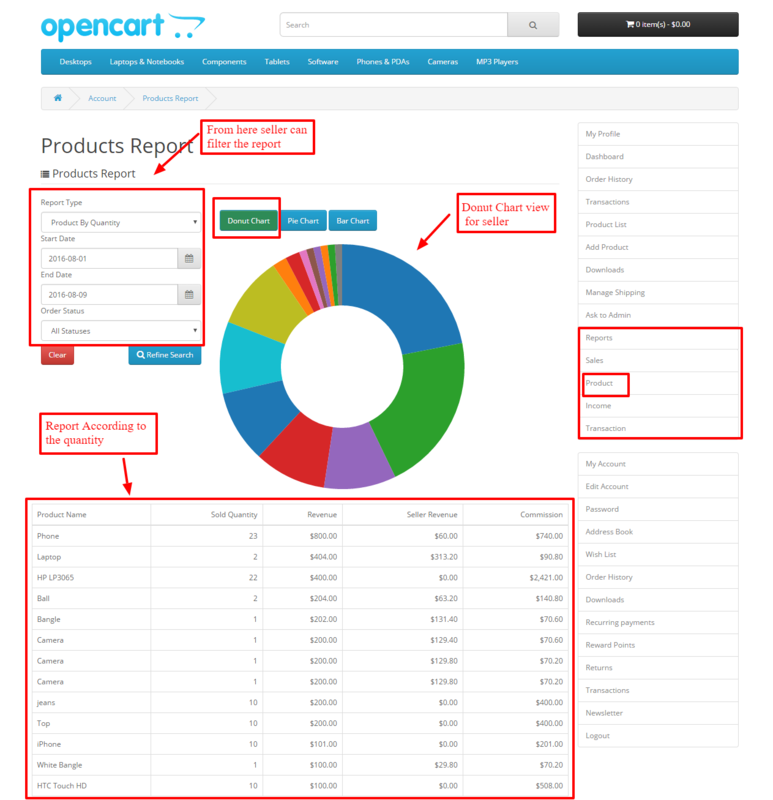 The data can be easily fetched by filling some details as shown in the image below. 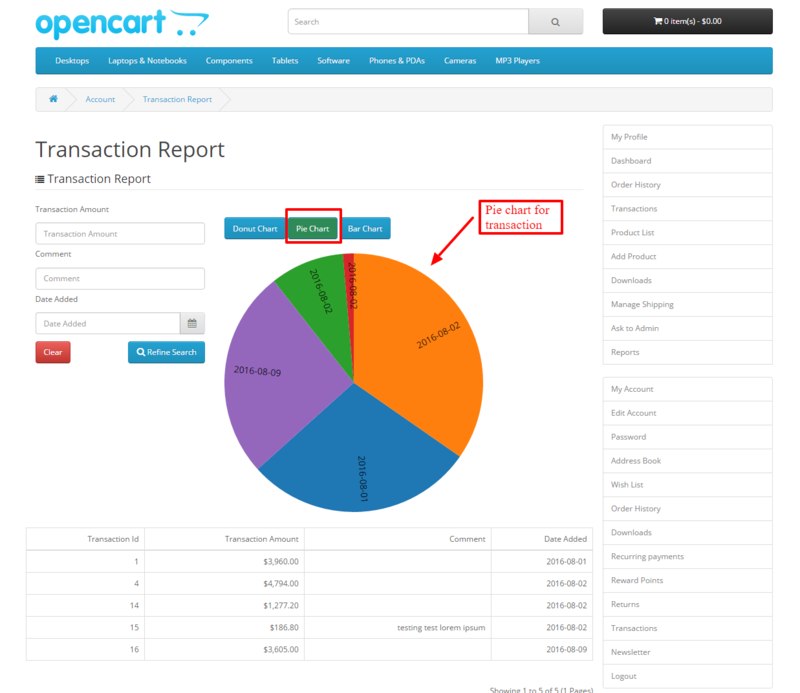 After the data is collected, the question remains that how that data will be processed and converted into a report. Lots of sellers waste time in gathering info rather than analyzing them. 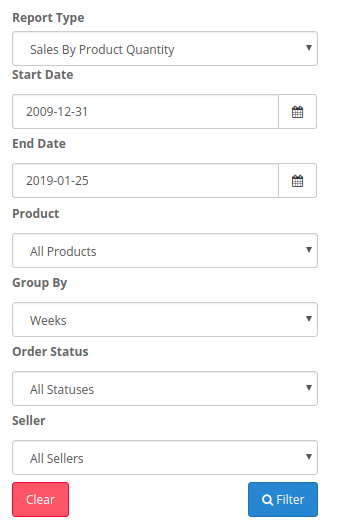 With the help of this module, the seller/store owner can create any sellers sale/product reports with just a few clicks. 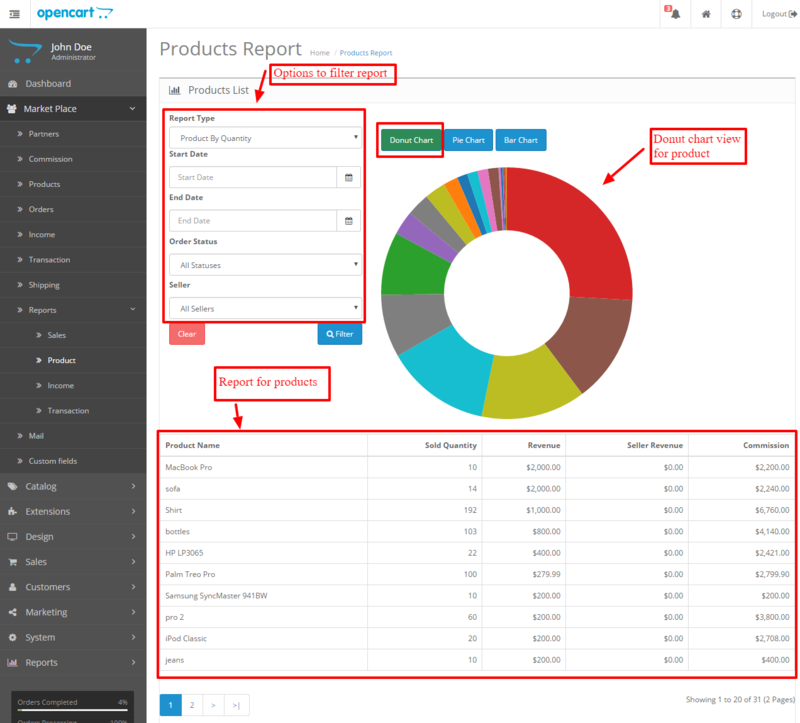 The data processing can be viewed graphically in the form of charts like Bar, Pie, Bilevel, and Donut shapes. This will help the seller in easier understanding the current market positions and thus can plan for future goals and growth. As we all know the process of planning, budgeting and setting future goals require large dependence on how accurate and complete is the data. Making great decisions that will affect your future growth and your place in the market are needed to conducted with proper precision. This module provides the seller accurate and processed data which can be used for planning and creating future goals. The data will be processed in an organized manner as shown in the image below. Note: If you are facing any type of issue or have any custom requirement, please feel free to revert us at support@webkul.com.